Your home doesn’t have to look the same as everybody else’s on your street in the New Forest. 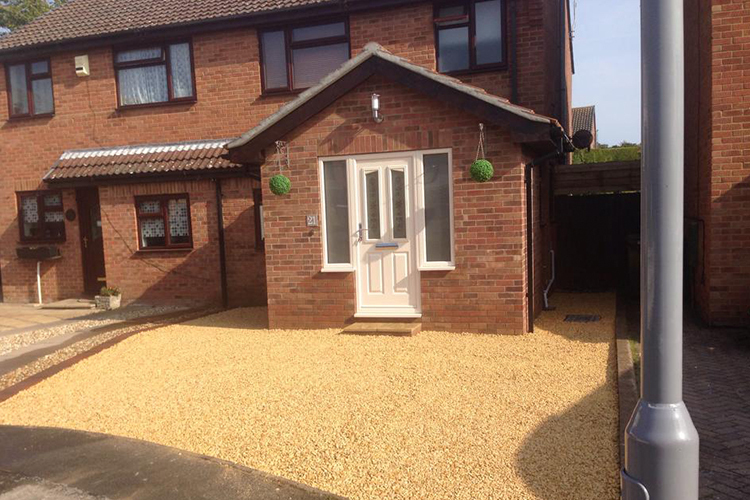 Change the design of it with one of our bespoke driveways. We can help you if you’re looking to upgrade your existing style or you’d like a brand new design laid ready to make your guests and your neighbours envious! Alternatively, if you’d like an extension on your existing driveway ready for a new car to park on, we can style match to your current materials for a consistent finish. With a range of different finishes available, you can choose something that acts as the perfect complement to your property. Whether that’s block paving, concrete, tarmac or patterned brickwork, we can lay it all in the New Forest! 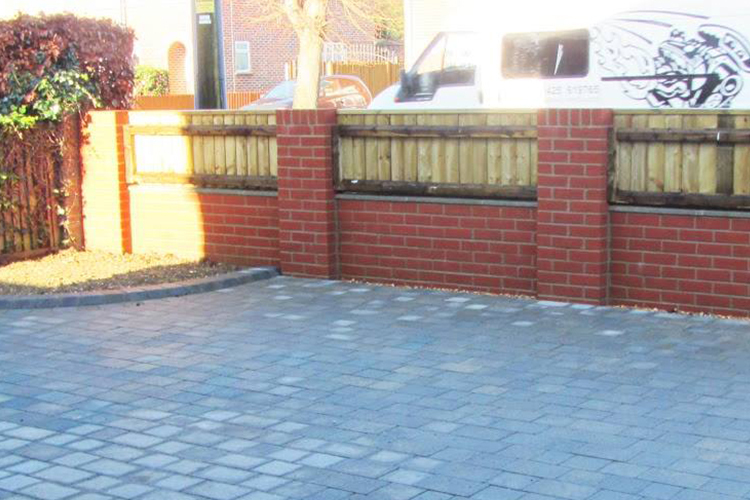 All of the brickwork and other materials that our driveway laying team provide are durable, and can withstand the outside weather for many years to come. Cut up in different shapes and widths, you can achieve an individual look for your driveway that is completely catered to your tastes. Don’t forget to ask us about patios and pathways too!